There are lots of reasons to save or invest – for a second home or your children’s education, for a comfortable lifestyle in retirement, or just for the proverbial rainy day. But there’s no one good way to do it. It depends how much you can afford to put away, how long you’re prepared to wait for your returns and how much risk you want to take along the way. We’ll help you navigate all these decisions so your money works as hard as possible. We follow a structured approach to investment, based on Nobel Prize winning investment theory. This approach aims to remove emotional bias from the process, leading to better decision making. We’ll help you work out how much risk you’re prepared to take. Based on this, we’ll make sure that your portfolio’s consistently managed to deliver the right balance between risk and return. We can also make sure your funds are invested ethically, if that’s important to you. We also offer a review service, where we meet at least once a year to review your investments. We can revisit the risk level in your portfolio and make any necessary changes to keep you on track to meeting your goals. 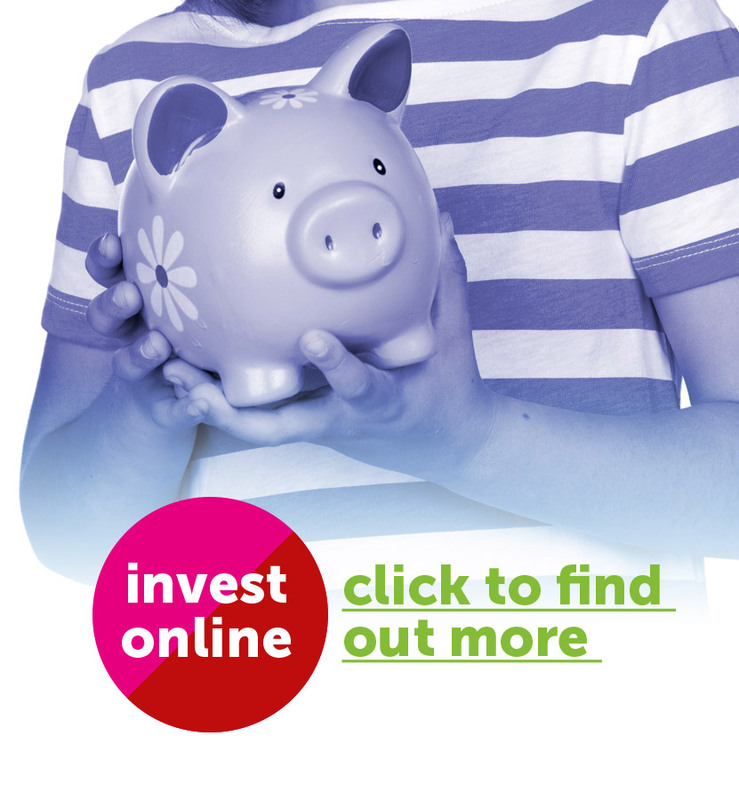 And we offer an online service where you can invest yourself with some online support from us. This helps you take advantage of a lower cost and a faster process, while still getting the comfort and reassurance of taking financial advice. Remember, every investment involves risk. There’s always a chance that your investment could fall in value rather than rise. This could mean you get back less than invest, particularly if you needed to get to the money in the early years of your investment. "From day one, we've felt confident and secure in the advice Providus has offered our family. They're our first port of call with any financial matters and we have already recommended them to all our friends."